The Osaka Asian Film Festival today announced that the Japanese film “RANDEN: The Comings and Goings on a Kyoto Tram”(嵐電), directed by SUZUKI Takuji, starring IURA Arata and ONISHI Ayaka, will open the 14th edition of the festival. The film will have its World Premiere on Friday, March 8 at Hankyu Umeda Hall. “Narratage”(ナラタージュ), and “The Chrysanthemum and the Guillotine”(菊とギロチン). Randen is a local tram running in the west of Kyoto City that is beloved by local people as well as tourists from all over the world. This story depicts the love of three different couples who resonate and echo each other as if they are lost and stuck in the town of Randen. smooth but if fate places you on a Randen tram, then you will at least get a scenic ride amidst the history and wonderful sights of the city in this charming fairy-tale film that breathes the culture and atmosphere of the city. with a bit of mystery. SUZUKI also plays active role of being an actor in films such as “Devotion of Suspect X” (容疑 者 X の献身) and “SETO UTSUMI” (セトウツミ). 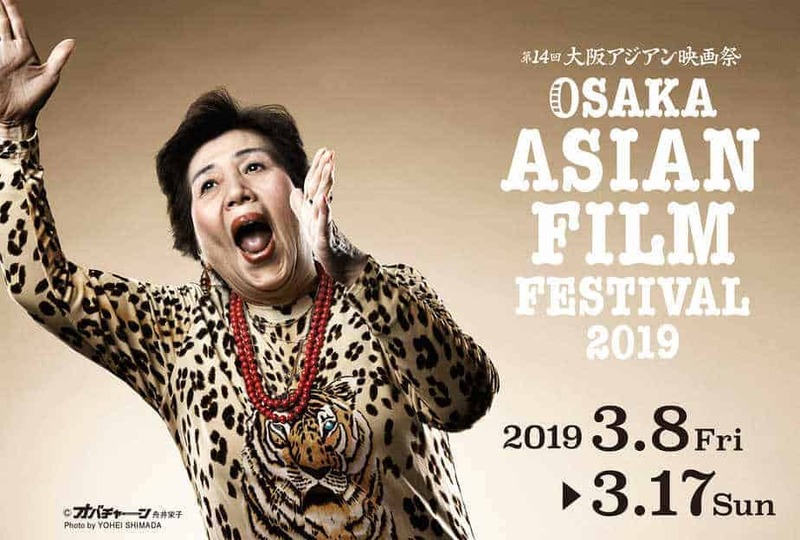 Marking its 14th edition this year, OAFF, under programming director TERUOKA Sozo, will again select high-quality Asian films. The Competition section, which receives increased recognition every year, will again select films previously unreleased in Japan. The regular sections, Special Screenings and Indie Forum, and other special programs will also feature a wide variety of excellent Asian films. ABC Hall (March 13-17), and others. This section will present the latest Asian films, which will have their Japan premieres at OAFF. From the films, the international jurors will choose the winners of the Grand Prix and Most Promising Talent Award. Special Screenings will select much-talked-about Asian films. Special Programs will feature a specific country/region or theme. Indie Forum section features innovative and challenging films by rising directors every year. To support international promotion of Japanese films, Japan Society in New York City bestows the Japan Cuts Award for the best film in the section. Based in Osaka, the Housen Cultural Foundation supports film study and production in graduate schools. This program will show the films supported by the Housen Cultural Foundation. A number of symposiums and talk events, featuring participating filmmakers, will be held during the festival. Posters of selected films from OAFF 2019 and past festivals will be exhibited. In collaboration with the mega bookstore MARUZEN & JUNKUDO Umeda, an Asian Book Fair will be held.